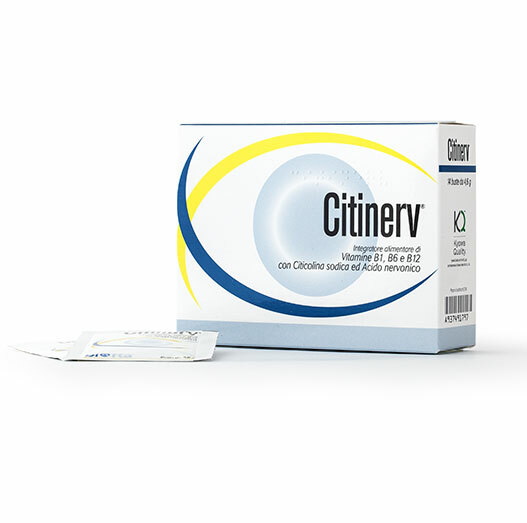 OFTALDERM® WIPES is a medical device which can be used for the cleansing of eyelids and eyelashes in any situation which requires an effective and gentle sanitizing action at the same time. 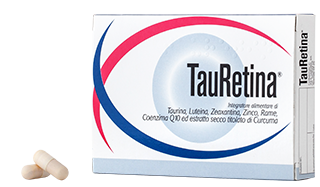 TauRetina® is a nutritional supplement shown to provide a supplement of substances such as lutein and zeaxanthin, which are physiologically present in the retina in high quantities. 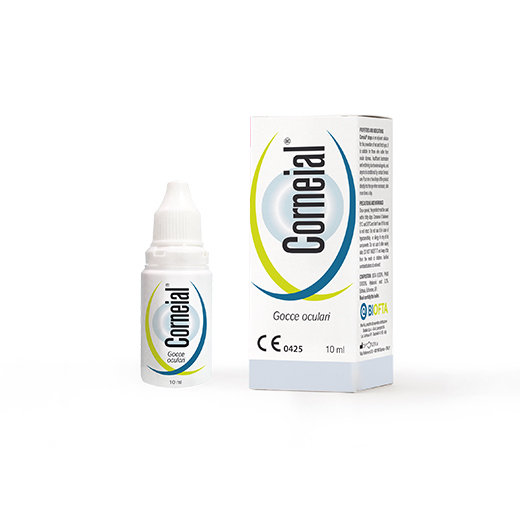 Zinc contributes to the maintenance of normal vision and combined with copper, to the protection of cells from oxidative stress. 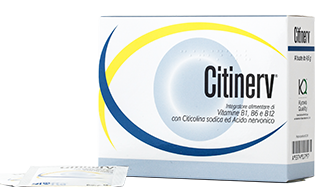 Food supplement with taurine, crocetin and anthocyanins from blueberry. 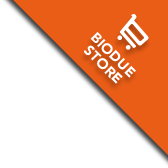 BIODUE SpA has been active since 1986 in the production and marketing of cosmetics, dietary supplements and medical devices; following the success of its dermatological brand “Pharcos”, in 2007, the ophthalmology line BiodueOftalmica was created, later called “BIOFTA”. 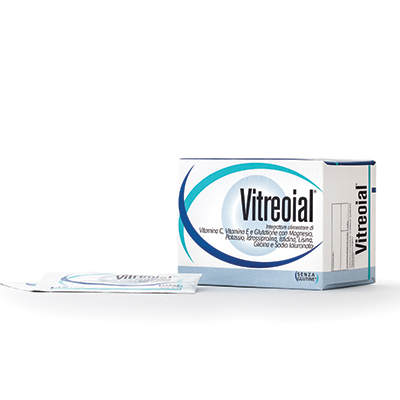 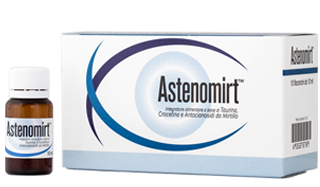 Initially consisting of a range of food supplements specific to each eye area: IPOLAC MGD for the anterior area, VITREOIAL and TAURETINA for the posterior area, CITINERV for the optic nerve. 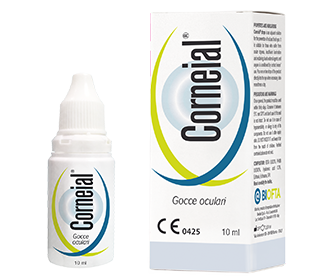 In May 2010, the first Italian line of ophthalmic cosmetics was established for “care” of the periocular area. 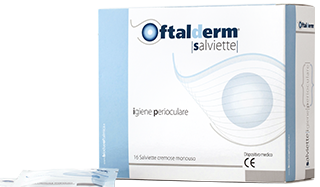 OFTALDERM, includes cleansing wipes and lotion and a gel for treatment, to which the only specific marketed product for cleansing eyelid margins was recently added, Oftalderm Scrub.